Would you recognize a speech problem in your child? Fast forward about 6 months and my child care provider also commented to me about my daughter’s lisp, asking us if I had considered getting her some help. Once again, I was dumbfounded. What lisp?! This was a kid who talked circles around me with an amazing vocabulary for her age! I still didn’t accept it. Another 6 months passed when my husband and I were chatting with her kindergarten teacher, Ms. K. She recommended that now might be a good time to consult a speech language pathologist to help our daughter correct her lisp. I was once again shocked. I turned to my husband for reassurance, but he apparently could also hear the lisp. So why couldn’t I hear what everyone else seemed to be hearing? When we got home I started a conversation with my daughter while staring at her mouth to watch her tongue. I was flabbergasted! How could I have totally missed this? Every single word with an “s” in it she pronounced like a “th.” I was quite embarrassed that I had not heard this myself, and even more embarrassed that I had ignored several well-intentioned people who were gently trying to tell me she needed help. 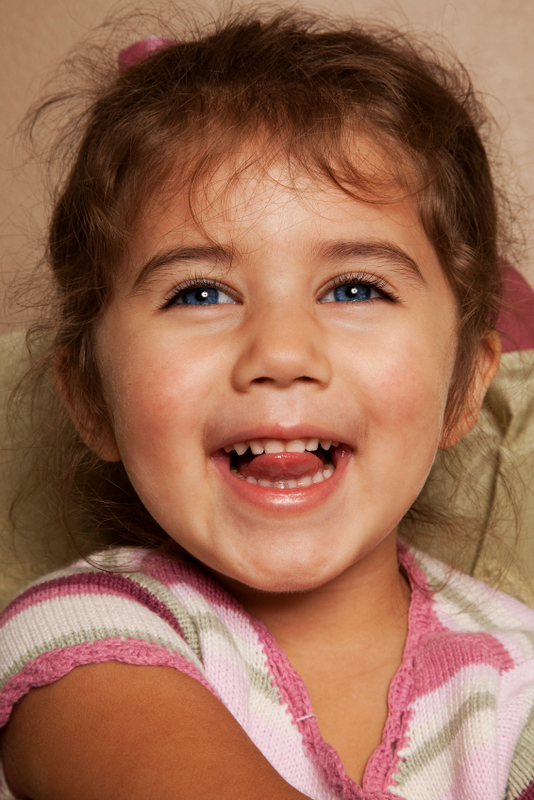 We consulted with a speech language professional who first reassured us, then gave us great advice and fun activities that helped my daughter learn to keep her tongue behind her teeth when making an “s” sound. With lots of practise and gentle reminders, it wasn’t long before “She sells sea shells by the sea shore” sounded just like it should! Parents don’t always recognize that their child has a developmental delay. Family, friends, child care providers and teachers can provide well intended advice – listen to them. It’s normal for kids to make mistakes as they learn to talk. Find out what to expect for your child’s age and reach out if they continue to mispronounce words. Get early assessment and treatment with trained professionals. May is Speech and Hearing month and we at HaltonParents would like to take this opportunity to give a shout out to these trusted professionals for the wonderful work they do with the children of Halton. Thank You! Do you have a story about a “hint” related to your child’s speech? This entry was posted in Children & Tweens, Children & Tweens with Special Needs, Parenting, Parenting Your Child/Tween, Parenting Your Toddler & Preschooler, Play, Growth & Development, Preparing for Kindergarten, Toddlers & Preschoolers, Toddlers & Preschoolers with Special Needs and tagged child development, language, language development, lisp, school, special needs, speech, speech development, speech language professional, speech therapy. Bookmark the permalink.